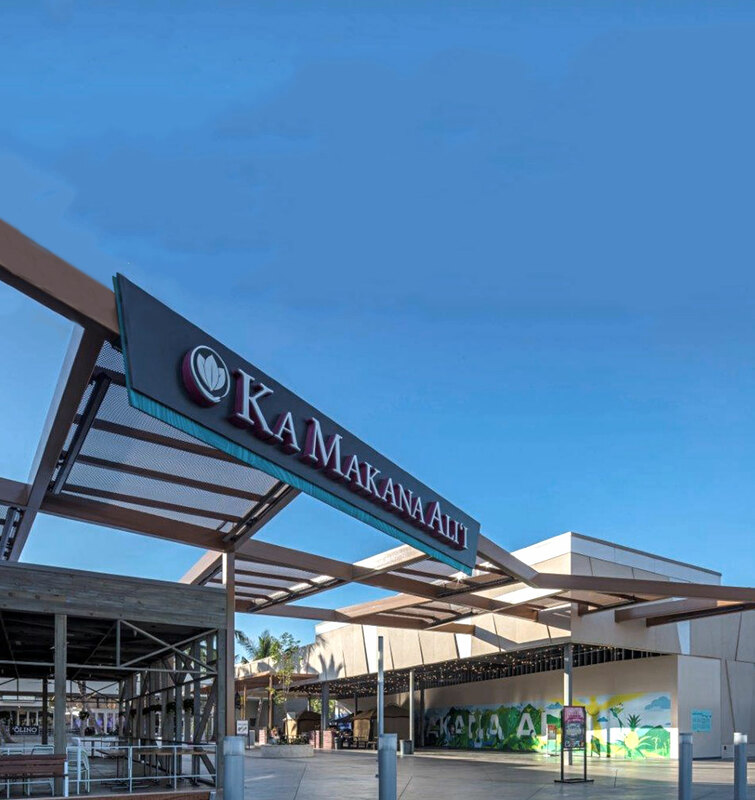 RobertDouglas and Cushman & Wakefield, Inc., serving as co-advisors to an affiliate of Tampa-based DeBartolo Development, advised on the capitalization of the first phase of Ka Makana Ali‘i, a $500 million regional mall development project located in Kapolei, Hawai‘i on the island of Oah‘u, approximately 25 miles west of downtown Honolulu. The joint venture equity was provided by OPSEU Pension Trust and the $167 million construction loan for Phase I of the project was provided by The Union Labor Life Insurance Company (“ULLICO”) on behalf of its separate accounts. The 67-acre, two-phased, 1.4 million–square-foot mixed-use open air, Macy’s-anchored project, branded “Ka Makana Ali‘i”, is expected to serve as the community hub of West O‘ahu. Once completed, Ka Makana Ali‘i will be the third-largest shopping center and the first new regional center built in all of Hawai’i in nearly 40 years. Construction has begun on Phase I of the project, which will consist of a 750,000 square-foot regional center anchored by the first Macy’s department store in West Oah‘u and featuring more than 150 shops and restaurants, an 8-screen cinema, and a 175-key Hampton Inn and Suites hotel.